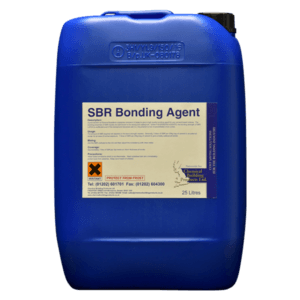 The ultimate bonding agent in which a carboxylated styrene – butadiene copolymer latex (SBR) replaces conventional P.V.A.’s due to its excellent durability, reduced shrinkage and its increased flexibility. 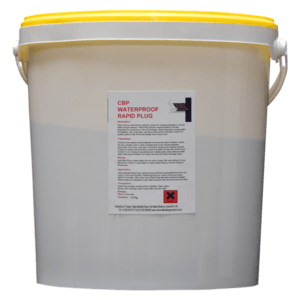 If you require a different quantity then please contact us on 01202 601701. 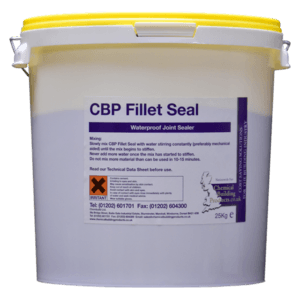 The ultimate bonding agent in which a carboxylated styrene-butadiene copolymer latex (SBR) replaces conventional P.V.A.’s due to its excellent durability, reduced shrinkage and its increased flexibility. 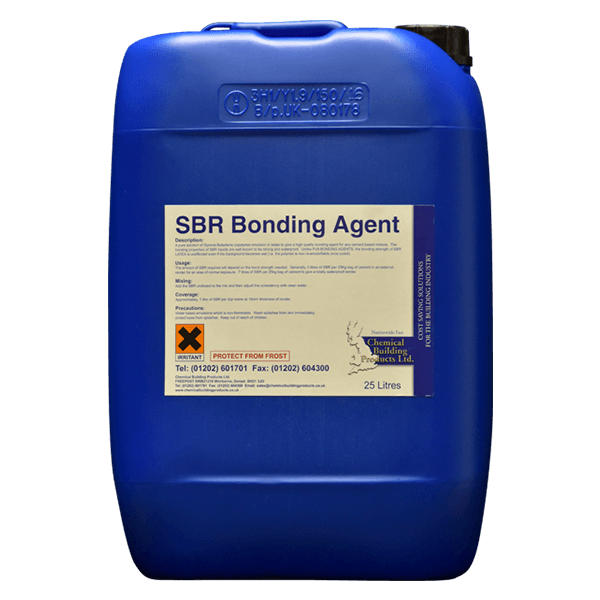 Our SBR Bonding Agent allows internal and external renders to flex. Unlike P.V.A. it will not re-emulsify in damp conditions. Next working day delivery applies to normal business days Monday to Friday and excludes Christmas, Easter, bank and other public holidays. We can arrange same-day corrier deliveries in mainland England. Please telephone 01202 601701 for a quotation.